Whether you are working in a manufacturing warehouse, distribution center, or material management, having an advanced industrial printer is crucial to having a profitable and productive supply chain. 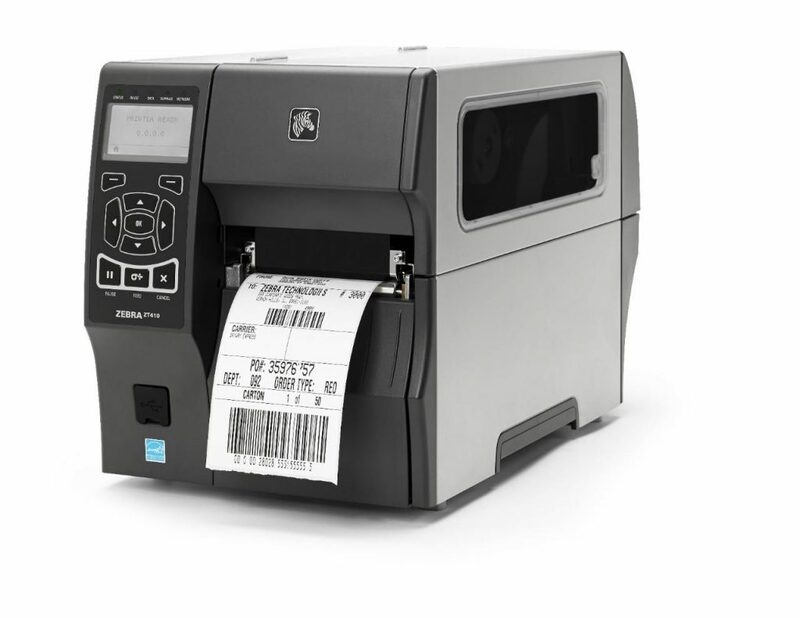 The Zebra ZT410 is the right printer solution for your warehouse needs. It is designed to grow with your evolving business needs, featuring great enhancements such as print speed, quality, and wide array of connections to keep your warehouse well connected and operations at optimal efficiency. With the Zebra ZT410, you can expand your printing capabilities through a large range of media options. 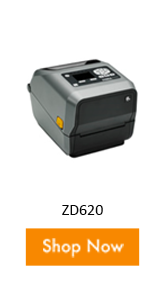 It is effortless to integrate and easy to operate, the Zebra’s Link-OS option allows you to monitor, manage, and maintain your printer from any location creating a fully integrated solution in your warehouse. The ZT410 delivers advancements in print speed, quality, connectivity, management, and support tools that can drive efficiency, value, and savings. Get your supply chain up to speed with the ZT410 to decrease downtime, improve productivity, and empower your workforce for operations to run smoothly. Enhance your warehouse processes where it counts! Contact us if you have any questions or would like to learn more about how the ZT410 can help your in your daily operations. Don’t forget to use Zebra consumables to help ensure you are getting the best print quality and stock. Join Us for Free Webinar on Transforming Retail with RFID! Last Chance to register with us on this free webinar on transforming retail with RFID! With the highly- competitive retail landscape, today’s retailers must tackle many challenges in the era of industry transformation. Customer are expecting more when they enter a retail store, so how do you stay ahead? 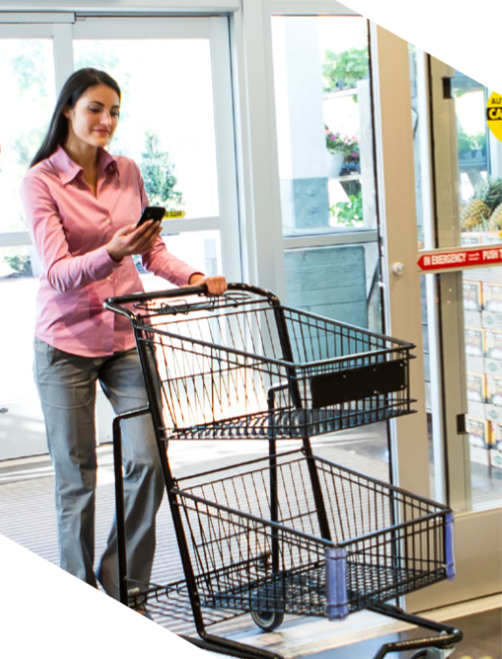 Register for our webinar to learn more about how can you transform retail with RFID. With the growth of e-commerce, it has become evident that inventory visibility and accuracy is more important than ever. Consumers will want the most easiest path to purchase what they want and receive it quickly. An inventory system needs to provide retailers most efficient way to fulfill consumers orders. 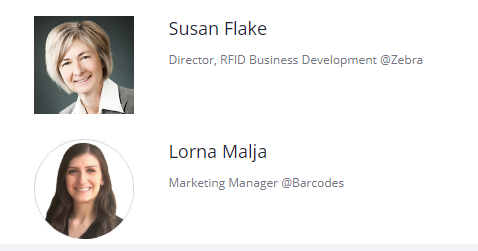 Join Barcodes and Zebra to learn about the current trends and the way that RFID is making a difference today! If you have any questions feel free to give us a call at 866-751-5063! Today’s convenience stores (c-store) customers are interested in more than just a “get in and get out” experience. They expect a wide product selection that includes their preferred brand, comptetitive pricing, friendly service, and fresh food options. As a result, retailers are seeking mobile technology solutions that can help them create a fast, convenient, and high- value shopping experience while also manage basics like cleanliness, associate helpfulness, and merchandising. Scanners- to take performance and simplicity to the next level to increase cashier’s productivity and POS throughput for a better shopping experience. Mobile Computers and Tablets- to give associates an effective scanning handheld mobile computer to check inventory or managed price with efficiency around the store or on the go. 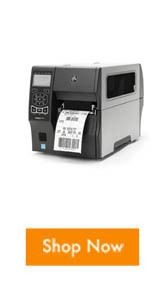 Label/ Receipt Printers– enables associates to keep up to date prices on the shelves by quickly printing them from the sales floor and be able to print sales receipts for sales during busy checkouts. Staff Enablement- Gain end- to- end efficiencies across your operations that can improve productivity and communication between store front and back. Recognizing that technology is reshaping the c-store experience, Barcodes and Zebra can help you provide visibility in every corner of your operations- from tracking inventory to speeding up the checkout process- to generate insights that can increase performance and customer satisfaction. Check out the products below to see how you can leverage the power of technology for nearly every task. 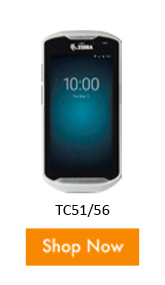 Contact our product specialists if you have any questions or want a mobile solution for your store. 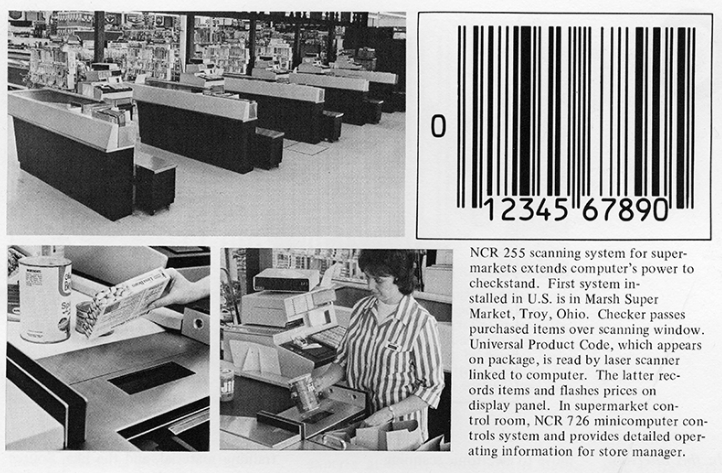 What is the First Product to Ever Have a Barcode? On the episode of Ellen’s Games of Game last night, she asked a question about what is the first product to be have a barcode? Good question! 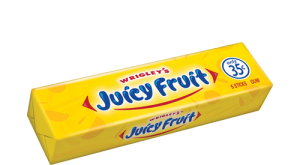 In the summer of 1974, a supermarket located in Troy, Ohio, scanned it’s very first UPC barcoded product, Wrigley’s Chewing Gum. A barcode that can be printed on something as small as a pack of chewing gum. This develops a long interesting history that is constantly evolving; we are still discovering ways to put more information into these machine read-able barcodes. Present day, we have QR codes to store large amounts of information that can be unlocked and scanned through smart phones. 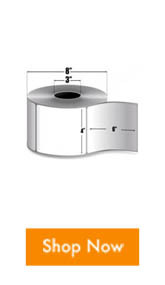 Further, RFID technology allows there to be a chip embedded within a barcode and with single motion, a reader can read and record its presence. Big company such as Amazon relies heavily on barcodes to keep track of their products by scanning them when its at a packaging point. With the help of a barcoding system the whole supply chain can be managed efficiently and workers can be more productive. A simple scan can avoid human error, save more time, and be able to trace products going in and out of your facility. Barcodes are truly fascinating, it created a whole new way to track your products and do business efficiently. Find out how to barcode your products today! Contact us at Barcodes and we will help you find a solution that best fits your needs. What is a UDI, the Unique Device Identifier? What is a UDI, the Unique Device Identifer? The FDA has established and implemented a unique device identification system that is used to adequately to identify medical devices through their distribution and use. With these unique device identifers implemented, it will be able to trace and track medical devices, improve patient safety, modernize device post-market surveillance, and facilitate medical device innovation. Currently, Class I,II,III medical devices distributed in the United States must carry a UDI to meet the requirements of the Food and Drug Administration(FDA). No UDI? No Business! Medical device products identification labels help maintain compliance, ensure brand consistency, improve operational efficiency, and support business growth. 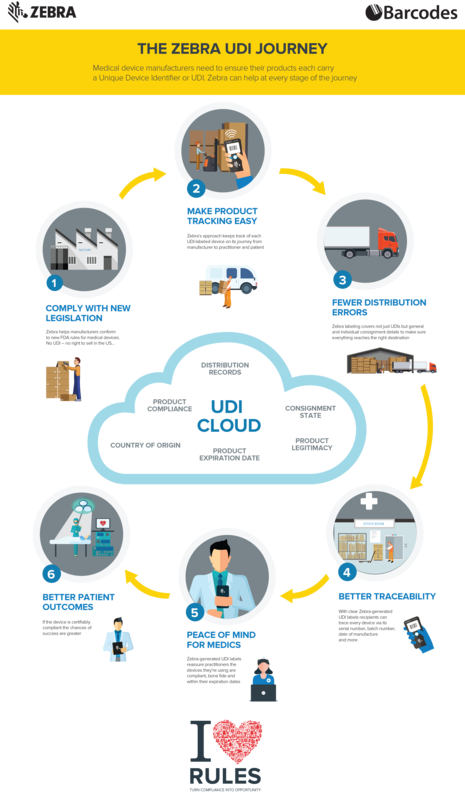 Check out the infographic and call us today to see how Barcodes and Zebra can help you at every stage of the route to become UDI compliant. Currently, enjoy free 2-day shipping on all orders of $250+ made online at Barcodesinc.com through January 9,2019. Exclusions apply. Enjoy free 2-day shipping on all orders of $250+ made online only at Barcodesinc.com through January 9, 2019 at 11:59 pm CST. Offer cannot be combined with other promotions or discounts. Offer valid on web pricing only. Offer valid in the US only. This offer is not valid on international orders. Certain product exclusions apply on supplies (ribbons/labels) and cash drawers. 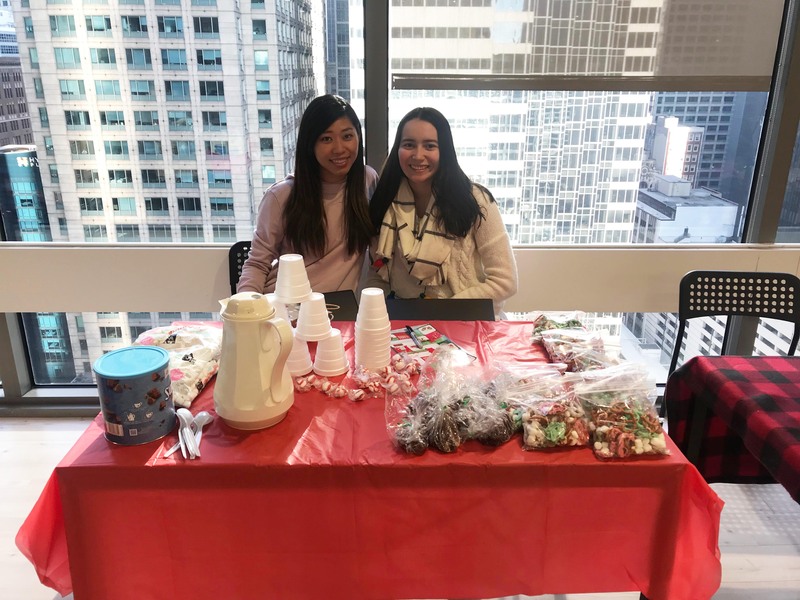 Tis’ the Season of Giving: Barcodes Donates to Chicago HOPES for Kids. Barcodes would like to wish everyone a Happy Holidays and a Happy New Year! 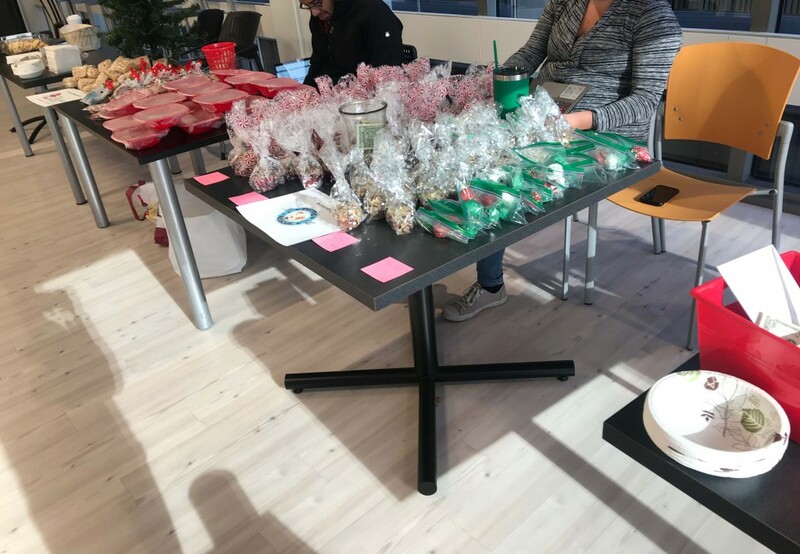 This year we have a lot to be grateful for so we are giving back to the community to spread some holiday cheers! 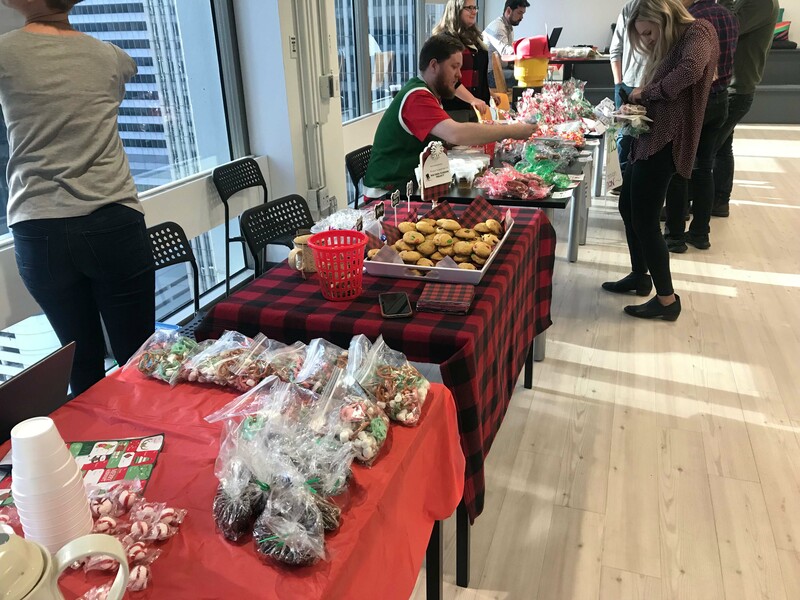 We held a bake sale competition where all our teams are raising money for a specific charity and the team who sells the most baked goods wins! 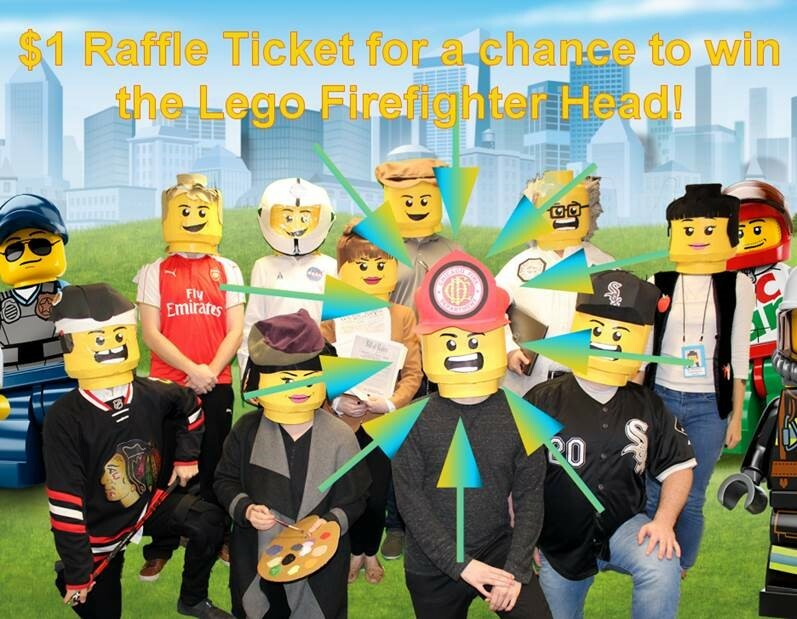 All the money raised will be donated to the winning team’s charity of choice. All baked goods were a dollar. All the teams have put in their best effort and got super competitive in raising money for their cause. 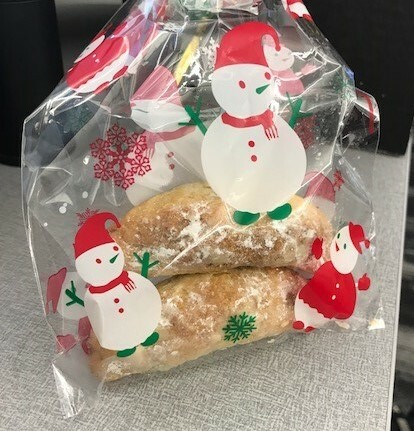 Some teams even got creative and started promoting their baked goods with other incentives! Our Central and Northeast team won! Their excitement and efforts have raised $129 as a team, the bake sale fund raised $583 and Barcodes will match this amount for a total of $1,166 that will be donated to the Chicago HOPES for Kids!! Chicago HOPES for Kids is an organization that provides educational support for children living in Chicago’s homeless shelters. This donations will allow them to build a brand new library at a shelter for the kids. The library will also be named after Barcodes! We are so happy to be able to give back to our community, and we wish everyone have a Happy and Safe Holiday and a Happy New Year! P.S. Check out some of our pictures below ;)! 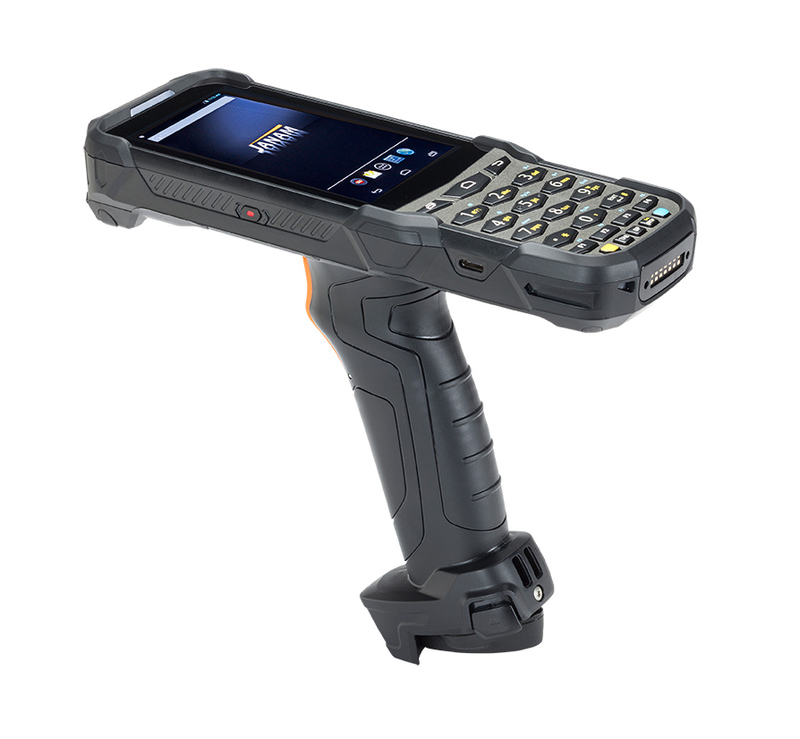 Introducing Janam’s XG200 rugged mobile computer, where it is designed to handle all the unique requirements of warehouse, distribution centers, loading docks, delivery, and more! With its industry leading design, superior scanning, processing speed, and Android 7 OS its built with all the winning features at the right price. 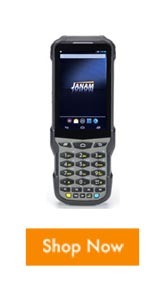 With Windows ending their mobile handheld support in 2020, it is a good opportunity to make a transition to the Janam XG200 to increase mobile worker productivity. 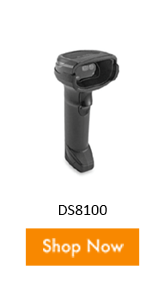 The mobile device sits at just 20.7 ounces with a pistol grip designed for effortless operations. Extreme ruggedness to handle the harsh work environment, fully dustproof with an IP65 sealing, and can operate in a wide range of temperatures, including freezers. Contact our dedicated account managers if you need a warehouse inventory or asset solution. Click on the video above to learn how the Janam XG200 can increase productivity in your warehouse.